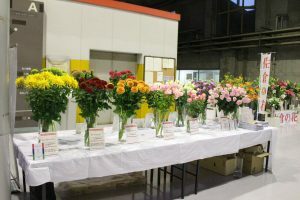 the standardized variety contest in Japan with the concept of “New standards for excellent flowers,” hosted by Japan Flower Selections Association, and it was started in the spring of 2006. 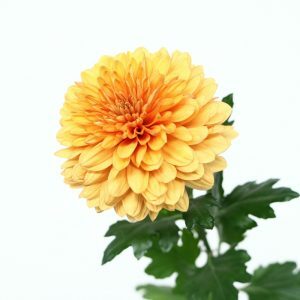 Those excellent varieties that truly can be recommended to consumers are selected from among the domestic and overseas new breeds. 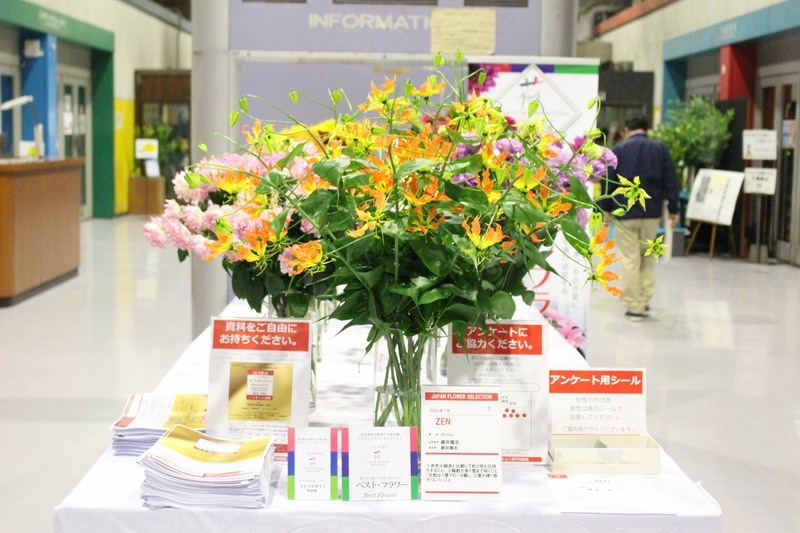 On November 5th, experts in the Japanese floriculture industry like knowledgeable people, distributors, retailers, designers, etc. 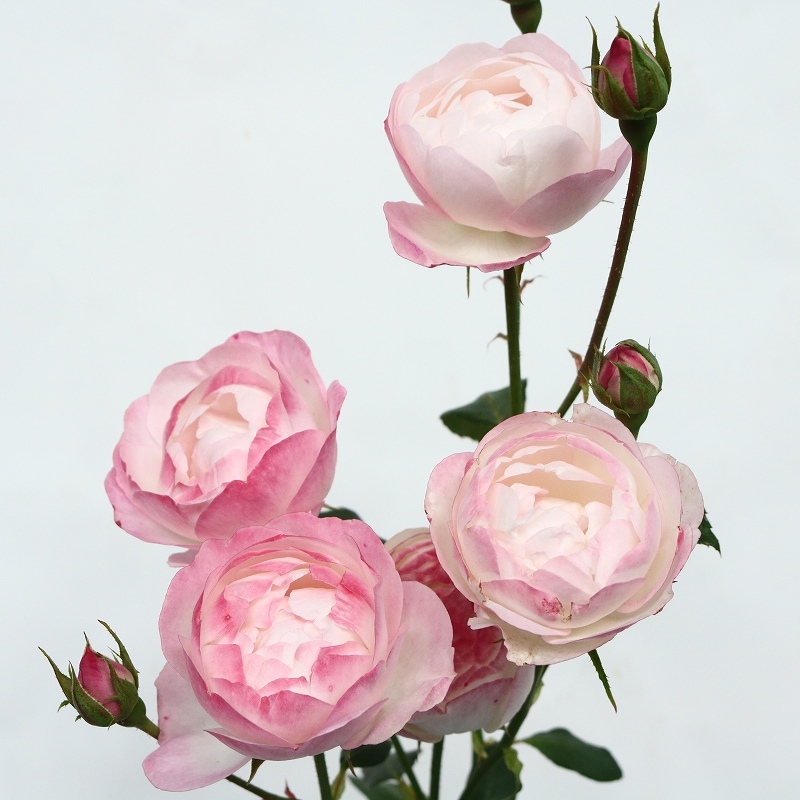 made fair judgments to choose the excellent varieties. Here, we will firstly introduce the varieties prized ♔“Best Flower” as well as special prizes, besides the commentaries of those recipients. What is unique to this variety? ➀ Its vase life is twice longer than other large-red varieties. 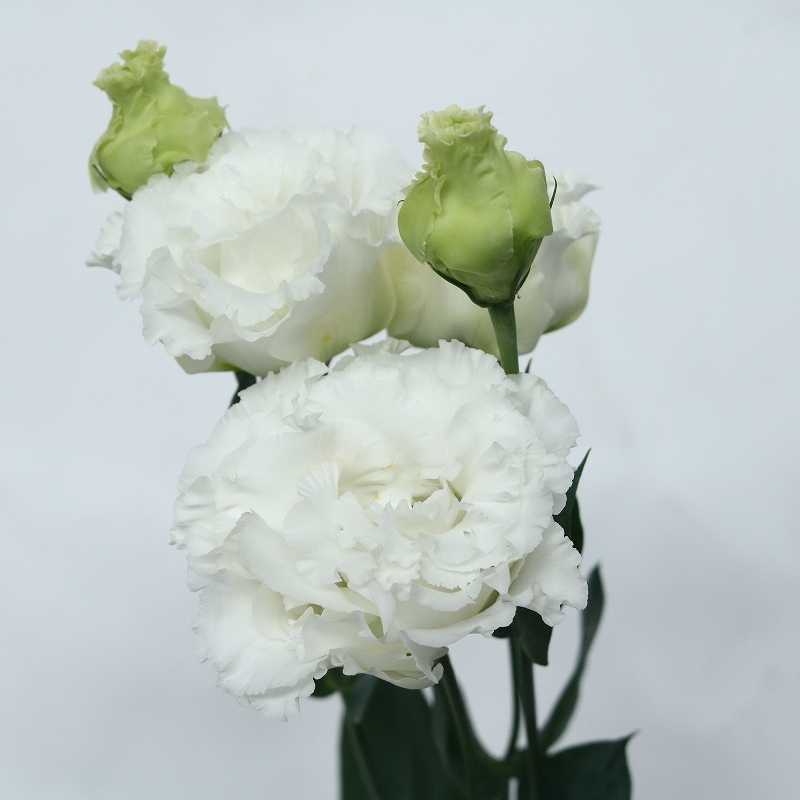 ➂ Its stems are so firm that they cannot be bent easily. This is a rare variety that has pointy petals with serrated edges called Kagari-petal. Since this gives an impression of gorgeous, it can be used for many occasions such as weddings or flower arrangements. 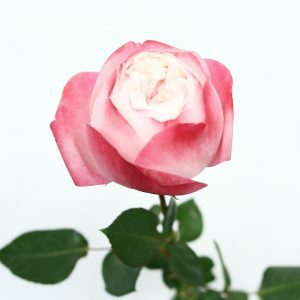 Promoter: Keisei Rose Nurseries Inc.
Its large, unique wavy petals make this variety eccentric as well as pretty and beautiful. 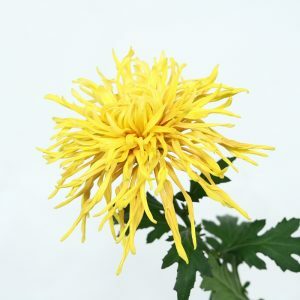 This variety got her name Sea Anemone by its beautiful appearance which reminds of a colorful Sea Anemone breezing in the tropical sea. 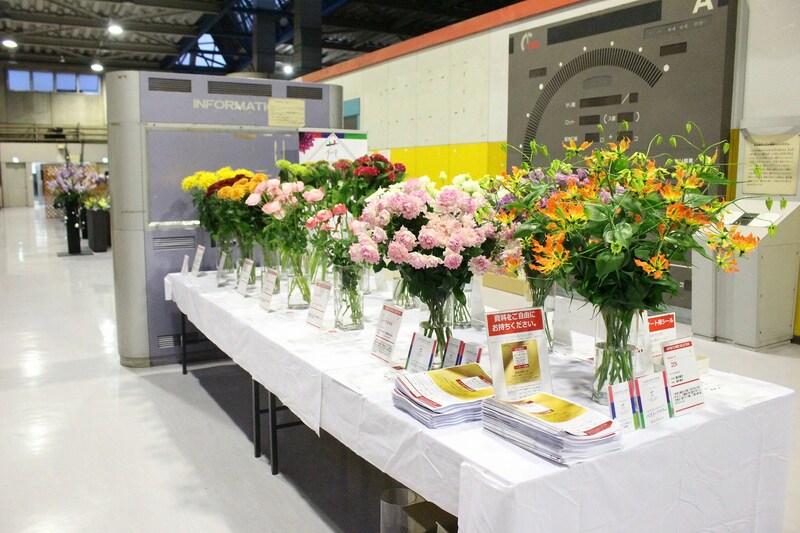 Next, we will introduce all the prize (including special prize) winners! This sleek green gives an impression of fresh. It can be used with any other items, as it adjusts the design up and contributes to the entire harmony. This sleek pink is pretty and impressive. 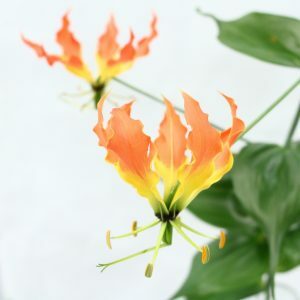 It has big glossy waves so it stands out in arrangements uniquely. 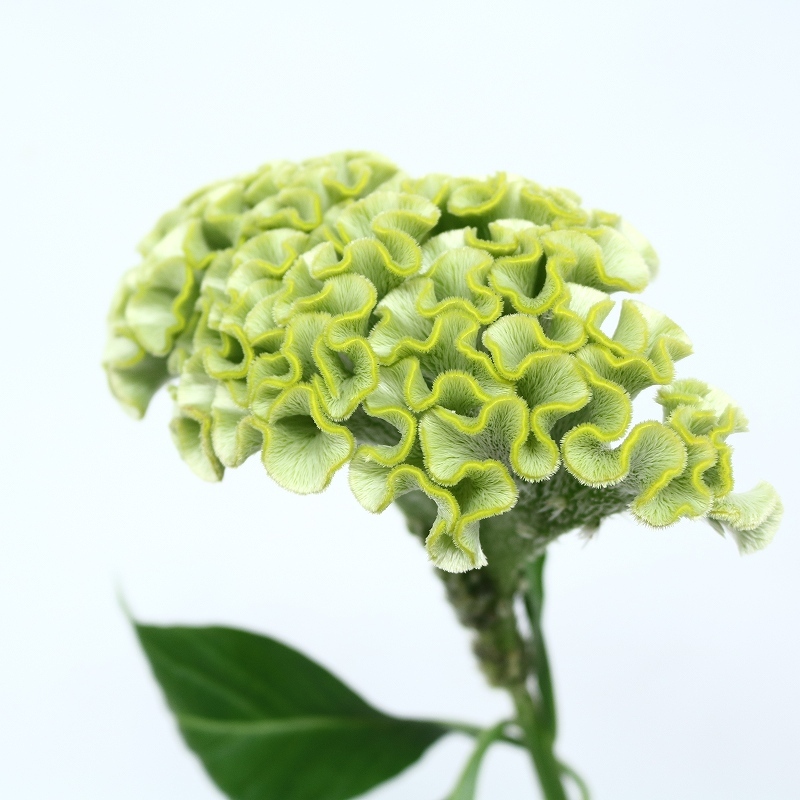 This greenish pink catches peoples’ eyes and its wild texture stands out uniquely. 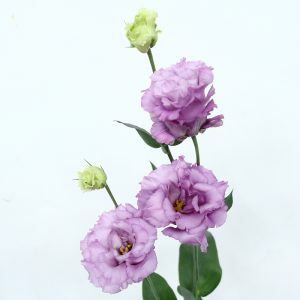 This color, which is similar to Hydrangea’s, is useful in that it goes well with other items. This variety stands out gloriously because its flowers in pure white are bigger than any other types’ and they are full of frills. 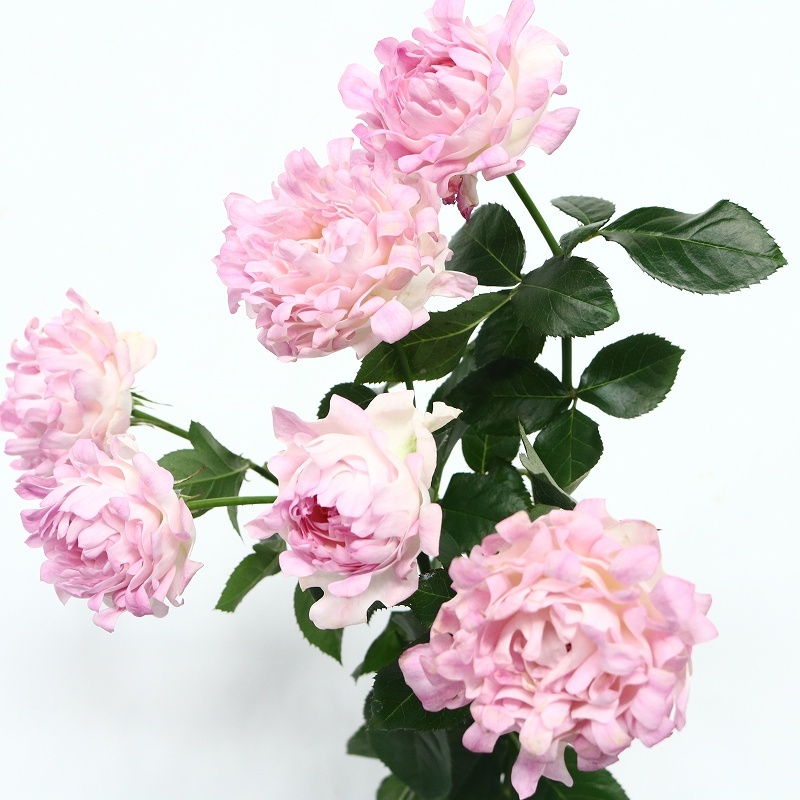 Its stems are firm and easy to take care of, while all the blooms stay equally on top. 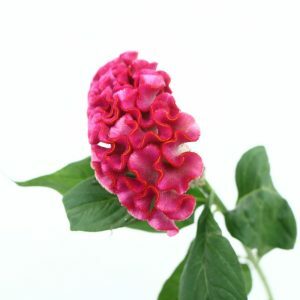 Its flowers in reddish lavender with a lot of frills are large and very gorgeous. 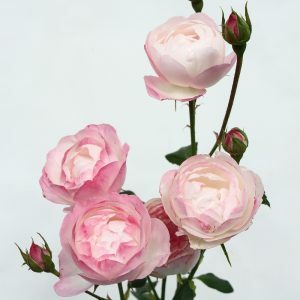 They have firmer petals compared to other large lavender varieties so that this variety has a longer vase life. Its characteristics are: round flower, thick stem, and the vase life is long. Plus, this shape of flower is a new one. Its vase life is long as its cup shape lasts for a while, and it gets a lot of flowers. 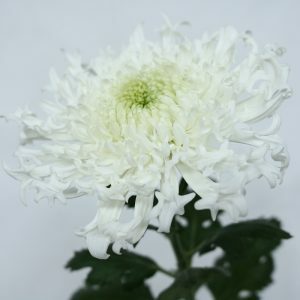 This can be used in various ways for its middle size and decorative shape. This radiant orange can be appropriate not only in fall but in all seasons. 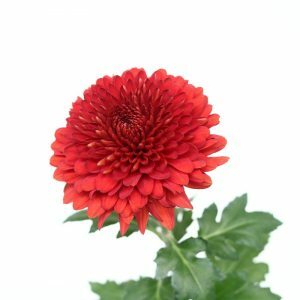 Its vivid, rich red petals are layered well to give an impression of chic. 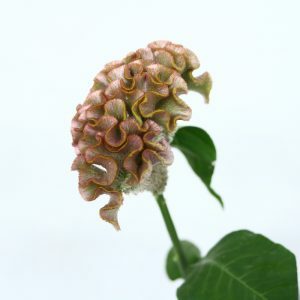 As this does not get easily affected by the heat of summer or fall, you can use it for ornaments from fall to winter. 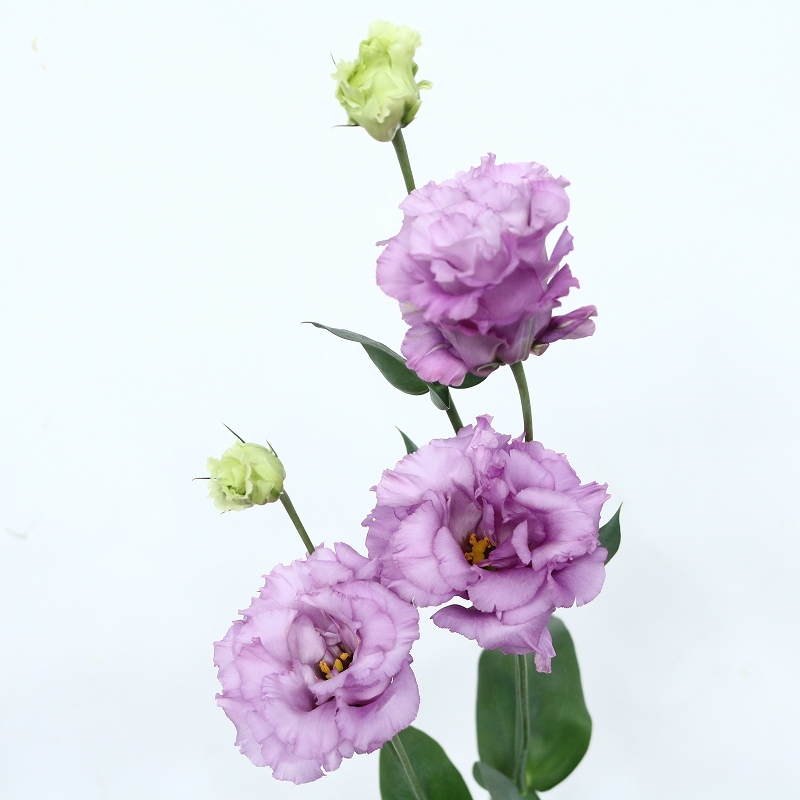 The name “Rewind” literally means winding back, as its flowers get wound back and change their shapes on the way to bloom, so you can enjoy this for a long time. 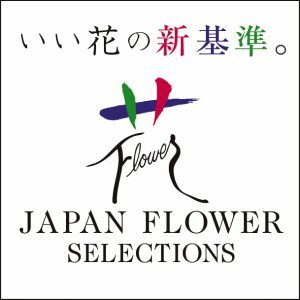 ✤“Flower of the Year” prize will be announced on December 5th! Among the prized varieties of Japan Flower Selection 2018-2019, the honored “Flower of the Year” prize, “Best Flower” prize, and special prizes will be selected. The ceremony will be held at Yayoi Auditorium (Ichijo-Hal), the University of Tokyo. 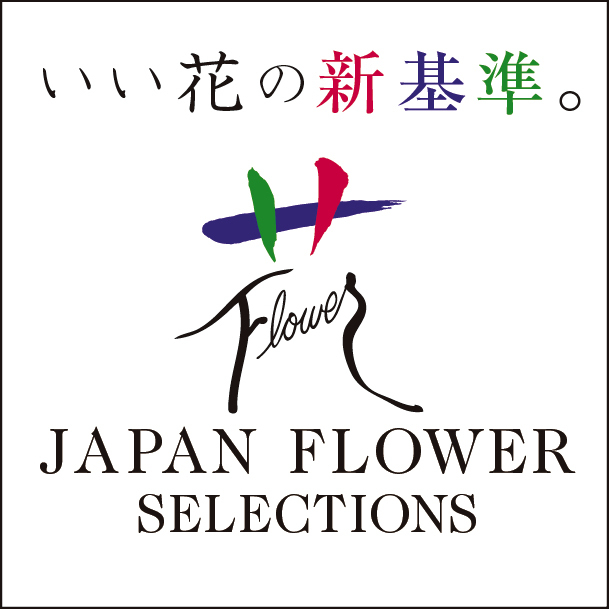 Please find the details on their official website.